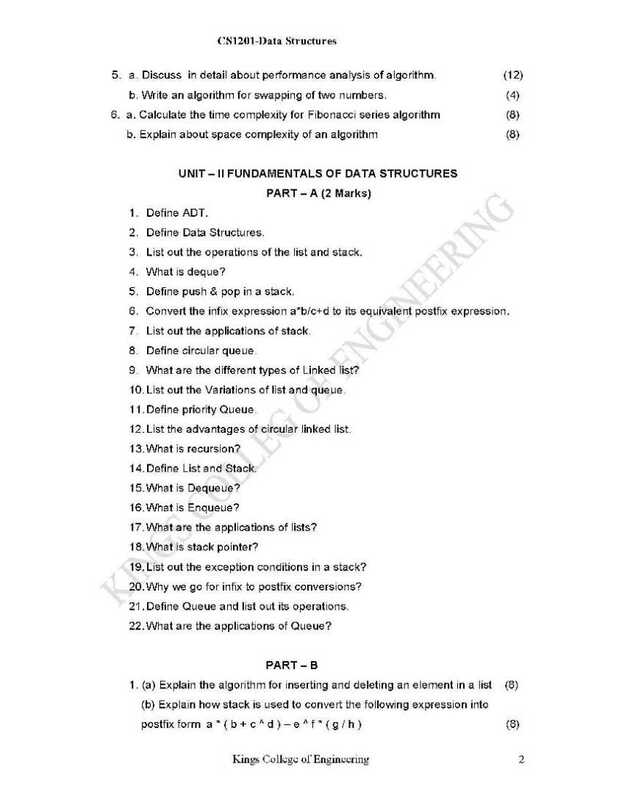 Hy Dear I am a student of Anna University CSE course and I am searching for my Question bank paper so please can you give me the papers and tell me from where can I download the papers? 4. Define efficiency of an algorithm. 5. How will calculate the space complexity of an algorithm? 6. How will calculate the time complexity of an algorithm? 7. Define Big â€œOhâ€� notation. 8. Define Big â€œThetaâ€� notation. 9. Define Big Omega notation. 11. List out the limitations of asymptotic notations. 12. 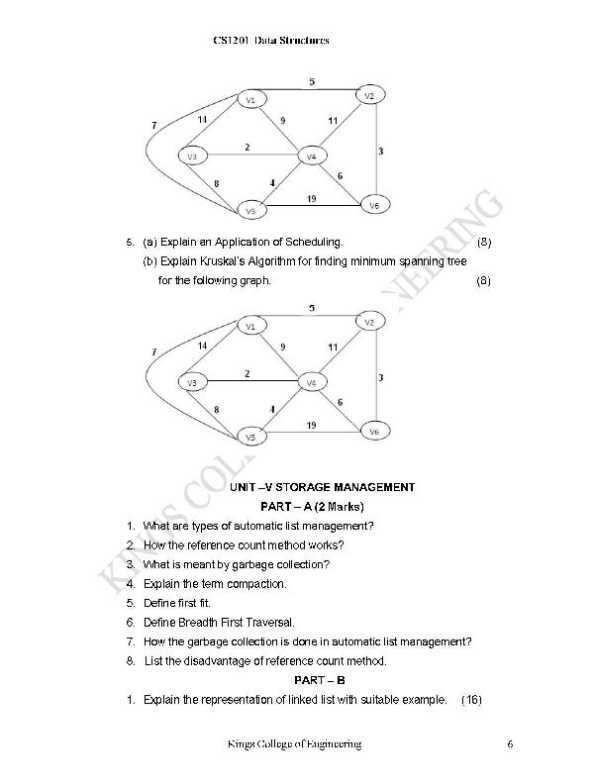 What are the characteristics of an algorithm? 14. What are the methods available for amortized analysis? 15. Why we go for Amortized Analysis? 16. 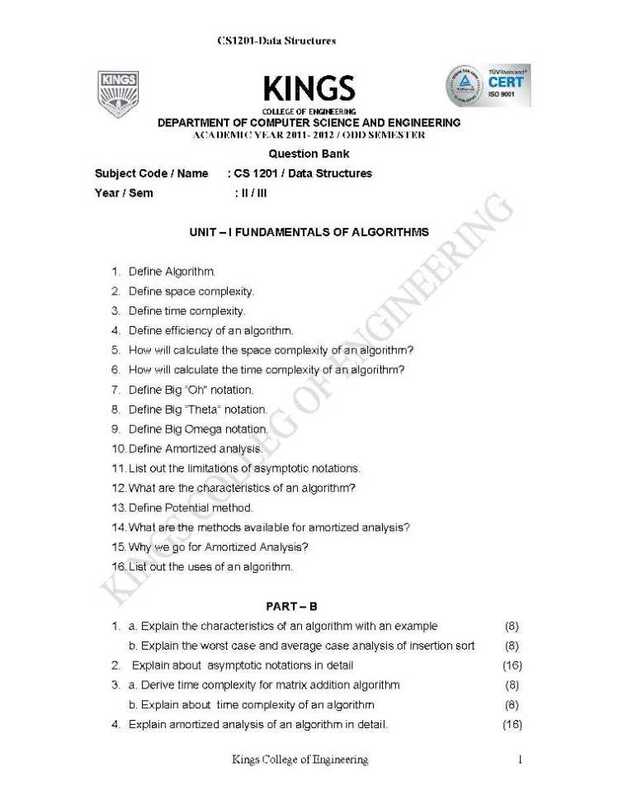 List out the uses of an algorithm.